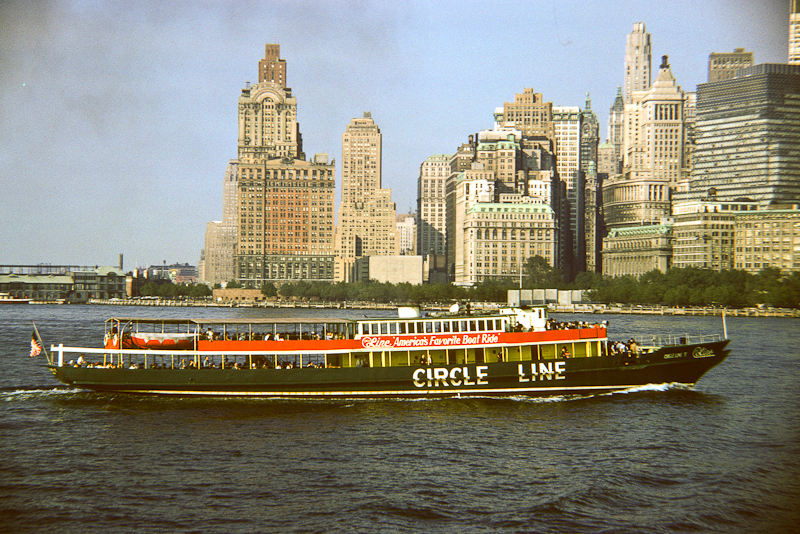 The unofficial website for the preservation and restoration of the Sachem/Circle Line V/Celt/USS Phenakite/Sightseer or "Cincinnati Ghost Ship"
of the historic ship known under the names of Celt, Sachem, USS Sachem (SP-192), USS Phenakite (PYc-25), Sightseer and Circle Line V, or the Cincinnati Ghost Ship. Our intent is to preserve a ship. But not just a ship. 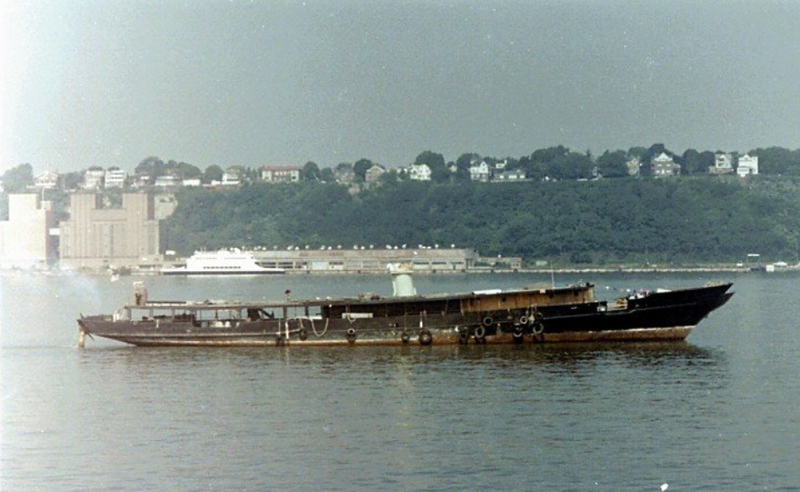 A 186 feet long yacht, last of its kind, that shared the History of the United States since 116 years. Everywhere it went, in every time, the USS Sachem was a symbol. 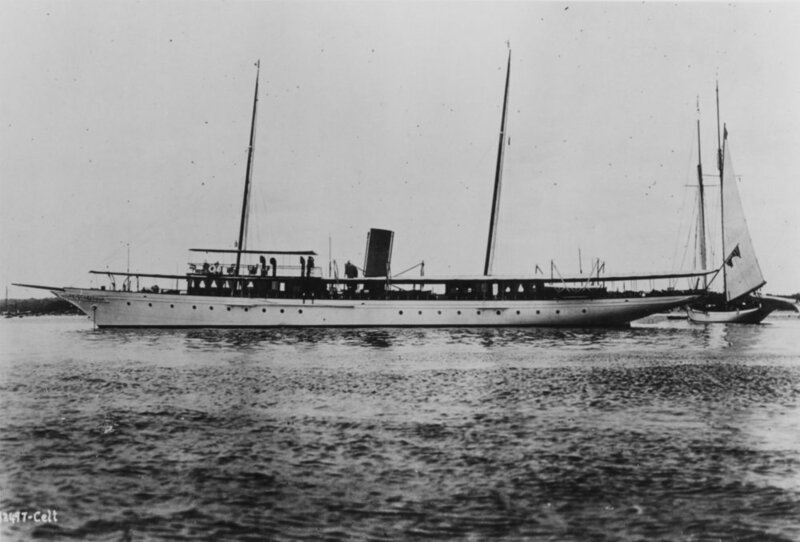 This vessel was a racing steamer, a luxurious yacht, then a warship that survived two World Wars and which was a secret laboratory to win one of them. It was a famous fishing and party boat that saved hundred of families from starvation, later to become a sightseeing vessel that carried 2,9 millions passengers around New-York. Later to appear in a pop music video and travel 2600 miles inland. One of the least know, most historical artifact of the United States. This website is dedicated to the thousands who have not forgotten the Sachem, to their children and grandchildren. It is also dedicated to the community of maritime enthusiasts, historians or organizations who explore ways to preserve our naval history. 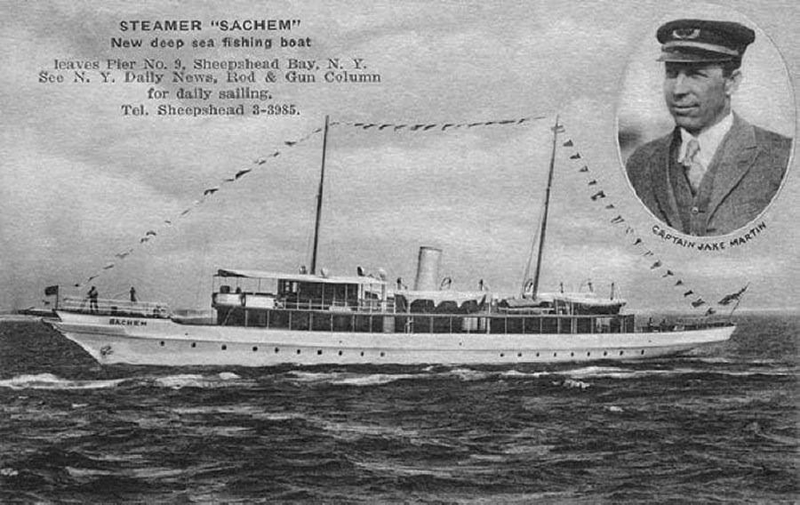 Few are daring to bring back the Sachem to its original majesty. We are those. We are all different, like the many destinies of the ship, united by the same objective : Saving the cultural heritage of the Sachem.
" This boat is the only ever way to link Thomas Edison with the Panama canal, Madonna, the Prohibition and the Ohio river... "
... Unfortunately as you can guess the ship is currenlty in deep disrepair, as a forgotten footnote in the history of our country. It peacefully sits in a small waterway by the name of Taylor Creek In Petersburg, Kentucky, near Cincinnati. How the Sachem ended up here is a years long adventure. Yet it is one of the many in the history of this ship. From 1901 to 2018, The Sachem Project unveils the most complete history of the Celt/USS Sachem SP-192/Sachem/USS Phenakite PYc-25/Sightseer/Circle Line V.
This hub was made in 2015 by and for a community of ex-crew members, locals, maritime historians and enthusiasts under the name The Sachem Project. 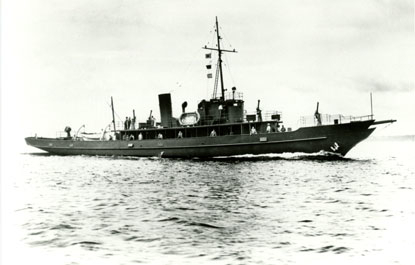 The group seeks to preserve the USS Sachem through research on its past as well as its future. You can help and take part in the project in different ways : donate money for the preservation and the restor--ation, or share photos, documents or even parts related to the vessel. Every dollar, every picture, matters. If you want to be informed, check the Updates page.